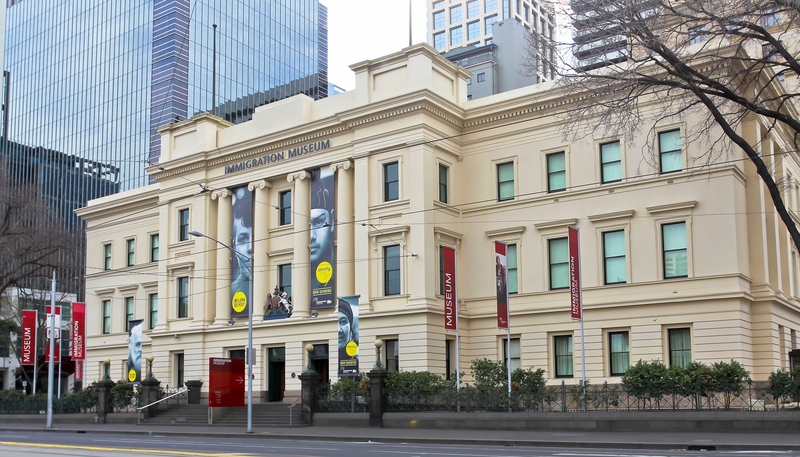 Visit the Immigration Museum to understand the history of one of the world's most diverse cities and countries. In the architecturally significant Old Customs House, learn about how immigrants have arrived in Melbourne and Australia from all around the world. Read the general history, discover the various immigrant communities that exist around the country, and listen to personal stories of arrival and integration into Australian society. 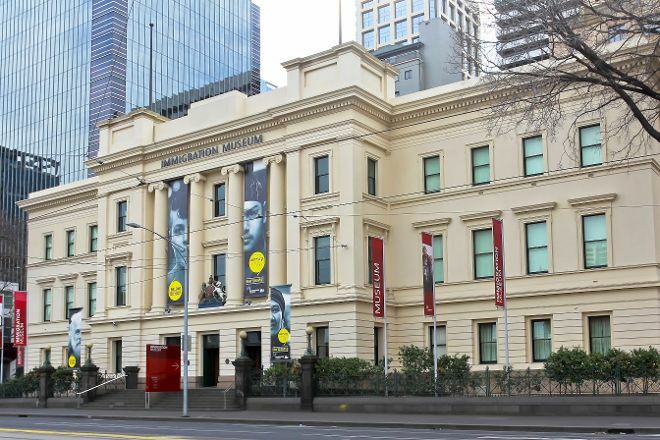 To visit Immigration Museum on your trip to Melbourne, use our Melbourne online trip itinerary planner . Whether permanent exhibition on immigration to Australia up to the present time and the very modern exhibitions on diverse subjects: the Immigration Museum is just great. The staff very help wide and comfy. Too bad that the posters are seen in the exhibition, are sold not as a postcard. Additional: the coffee in the Museum Shop is great! I wish I had left a bit more time to visit here! All of the exhibits are really beautifully put together so it's a pleasure to spend a couple of hours wandering through. The love exhibit was awesome, I found it really moving and cried about four times. The mix of audio and visual was great and there's something about wearing headphones that makes you feel like you're the only person in the room. Spent close to two hours in the Love exhibit. It is amazing! So well done and touching, and showcases a wide variety of people and relationships. I rarely participate in audio tours, but I really enjoyed this one, both for the music and the spoken stories.